What is the general/main idea of the passage？ Which of the following expresses the main idea？ What is the subject discussed in the text? It can be inferred/ concluded from the text that __________. The author implies/ suggests that_____. We may infer that _________. Which of the following statements is implied but NOT stated? 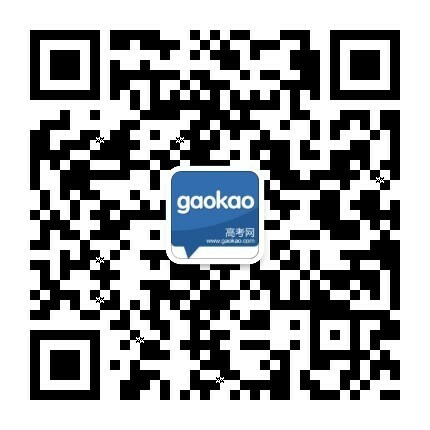 根据语篇对文章接下来的内容或可能的结局进行猜测，常见命题形式有： What do you think will happen if/when…? Where does this text probably come from? What is the author’s attitude towards…? What is the author’s opinion on…? The author’s tone in this passage is _____. The underlined word/phrase in the second paragraph means _____. The word “it/they” in the last sentence refers to______. The word “…”（Line 6. para.2）probably means ______. The word “…”（Line 6. para.2）could best be replaced by which of the following? Which of the following is closest in meaning to the word “…” ? He had spent those years well,graduating from college, completing two internships(实习) in Washington, D.C, and ____, becoming a technical assistant in Sacramento. Telling him that he no longer needed to enjoy them but I still needed to write them, I ____ until the day he graduated. When it was 5:00pm, I was ready to go home. I was about to turn off my computer ____ I received an email from Garth, my Director. Our __1__ challenge was to keep the rock mixture __2__ enough. Yesterday the sales office rang us to say the car was ____. A talk(give) tomorrow is written by Professor Zhang. The king decided to see the painter by(he). To my three sons I leave my seventeen horses．My eldest son shall take a half，my second son shall take a (three). The children were playing on the ground，enjoying____，dirty but happy. Mr Smith took a plane to London____of taking a train. Just then，he saw a blackboard in_____of him. Though Liu Qiang did the same work____Zhang Wen did，he got a lower pay______Zhang Wen.